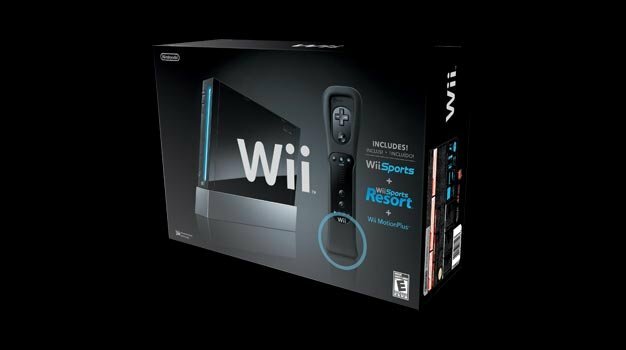 If you’re already tired of the Wii sitting in your living room right now, don’t expect a new one soon. Nintendo of America President Reggie Fils-Aime recently said that there won’t be a Wii 2 until the original Wii hits sales of 45 million units in the land of hot dogs and bad beer, also known as the United States. Earlier in the week, at an investment conference in New York, Fils-Aime said the Wii’s U.S. install base currently sits at around 30 million units, so it looks like that 45 million unit figure won’t be reached very soon.